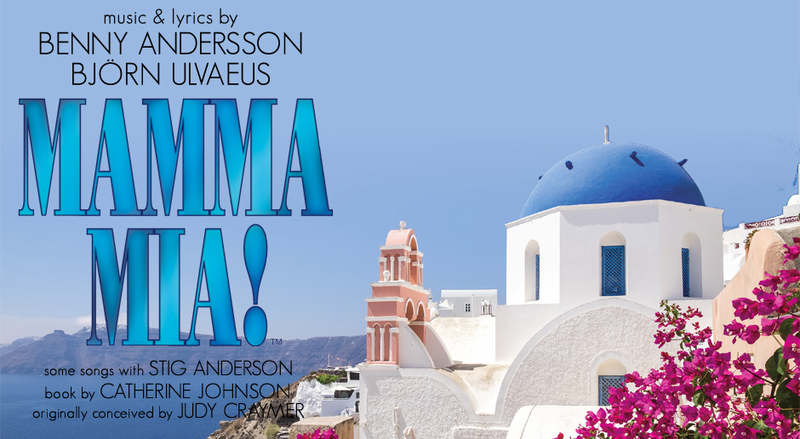 On a Greek island paradise where the sun always shines, ABBA’s enchanting, timeless hits propel this beautiful and funny tale of love, friendship, and identity. Sophie is about to be married and is determined to find the father she’s never known, to give her away at the wedding. The problem? She has peeked in her mother’s diary and discovered her father could be any one of three men! Sophie brings her three potential birth fathers to the island, bringing her mother face-to-face with her distant past, as they all prepare for a wedding they’ll never forget! A certified hit ... A giddy guilty pleasure.